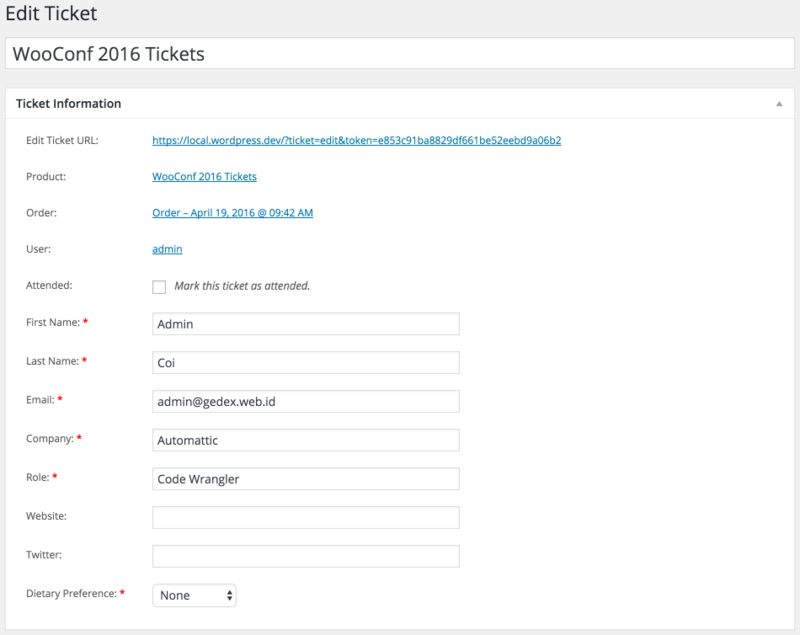 WooCommerce Box Office Extension: Create your own ‘Ticketmaster’ to sell tickets. No third party service required. Use WooCommerce Box Office Plugin to turn your WooCommerce website into a ticket-selling machine! Unlike other WooCommerce ticket Extensions WooCommerce Box Office Extension lets you create and sell tickets without the need for a third-party service and the costs associated with that. 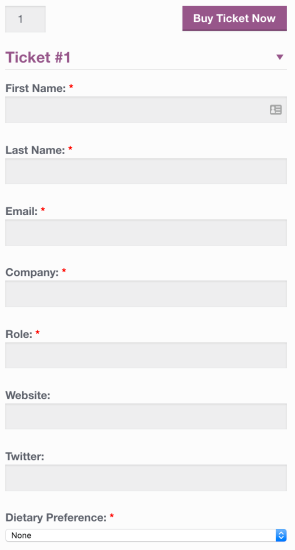 You can even sell tickets to view restricted content on your website. 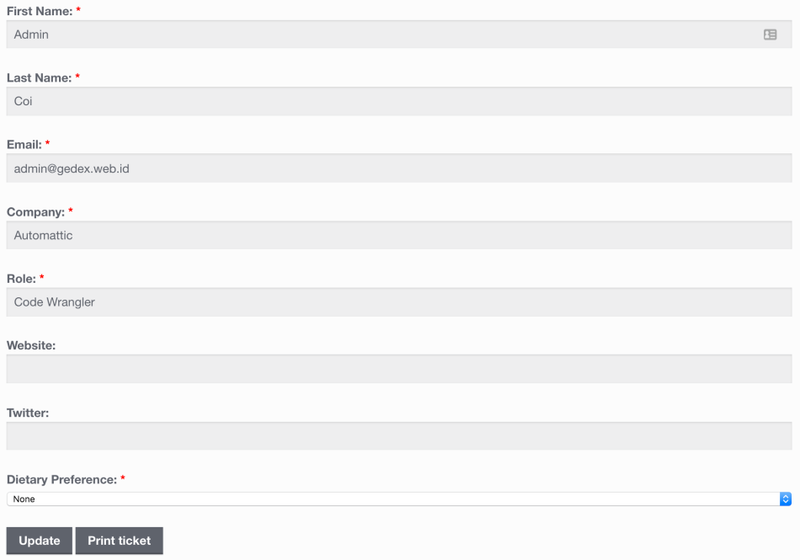 Define unlimited types of tickets and sell those tickets right from your WooCommerce website. Customize follow-up emails when tickets are sold. Want to sell tickets with barcodes printed on them? No problem! 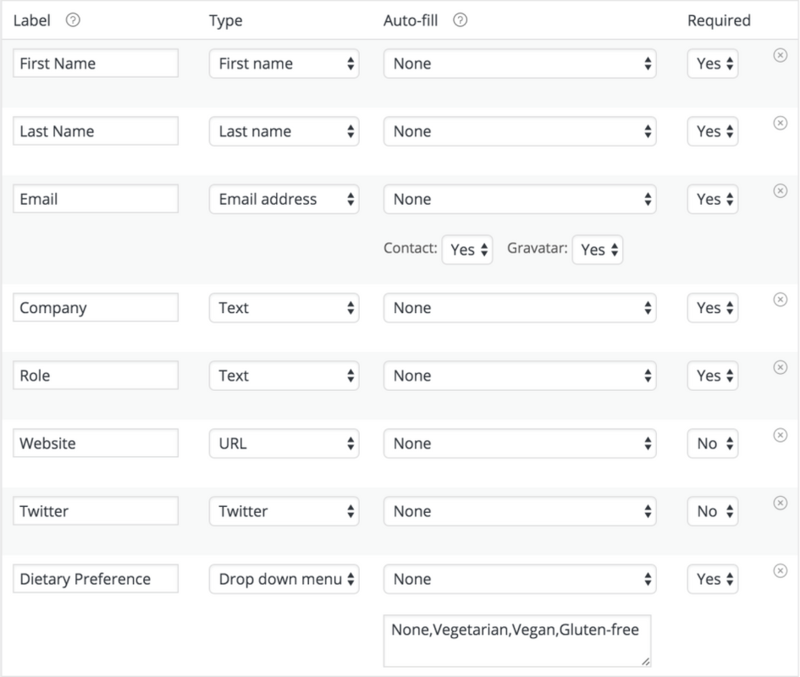 This Extension is compatible with the WooCommerce Order Barcodes Extension.